Tracing agents and updating of debtor's information. Signing of acknowledgement of debt documents. Client's funds are safeguarded through trust account. Soft tracing and verification through electronic databases. 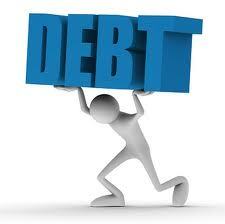 Monthly pay-over to client including written report per debtor. Fees are negotiable on all amounts collected.